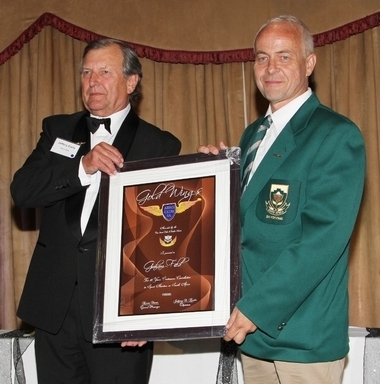 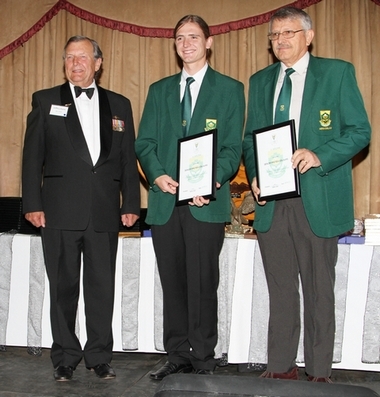 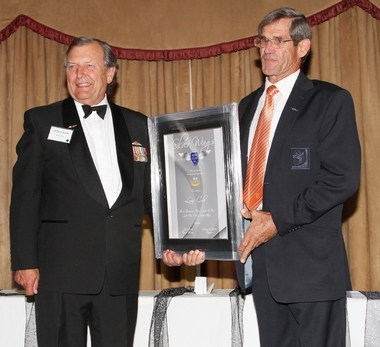 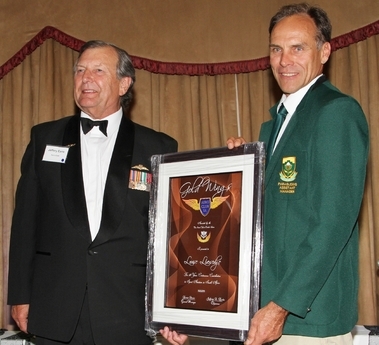 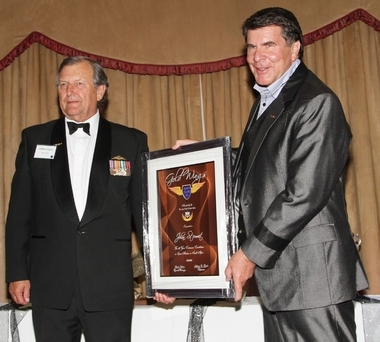 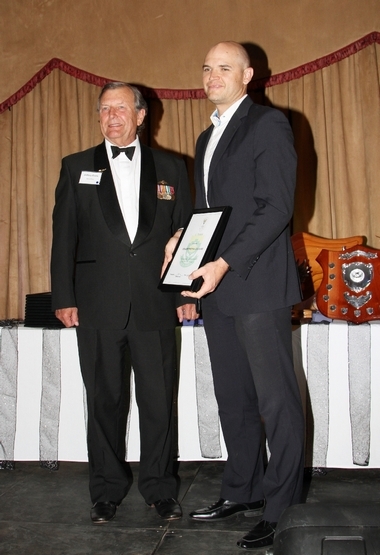 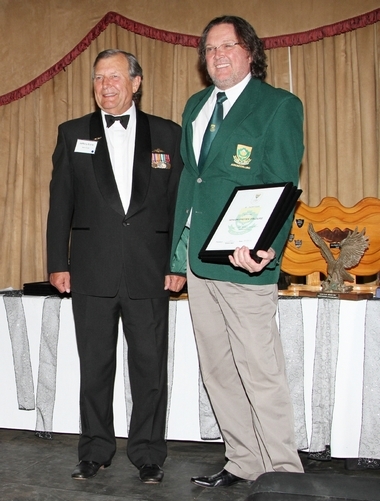 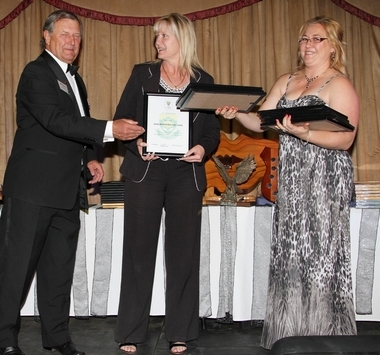 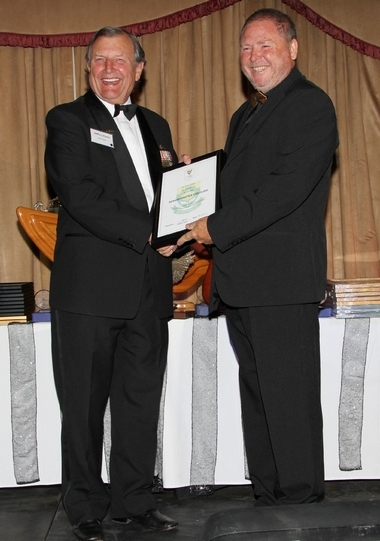 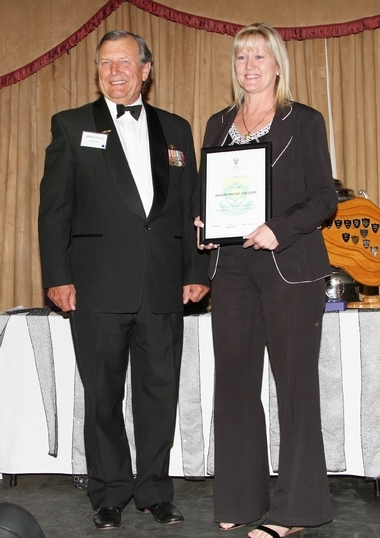 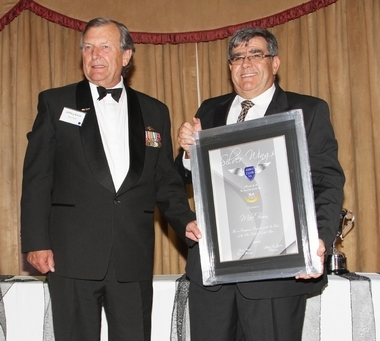 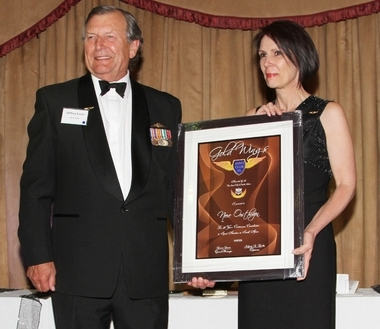 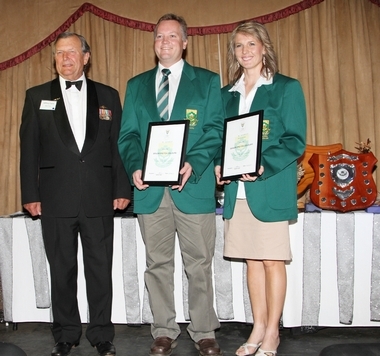 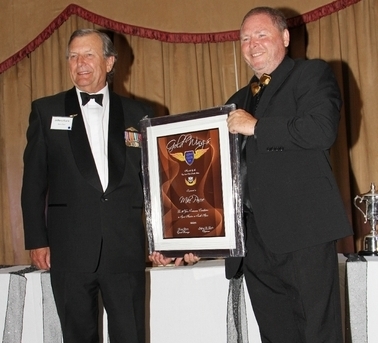 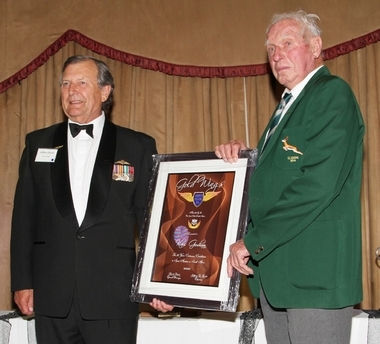 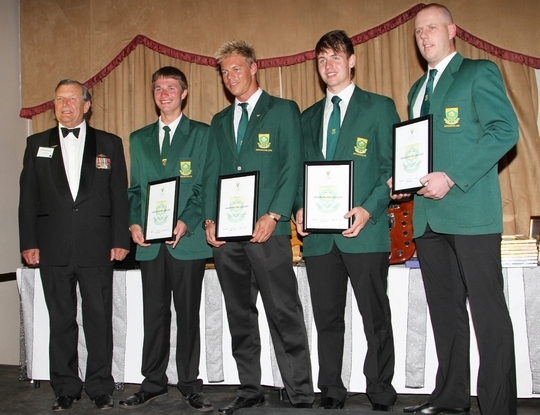 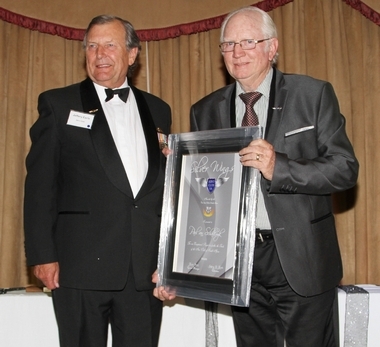 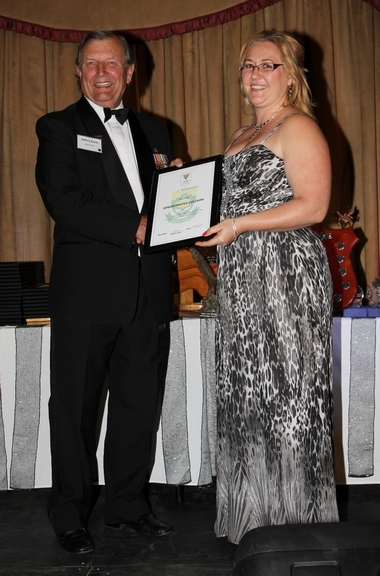 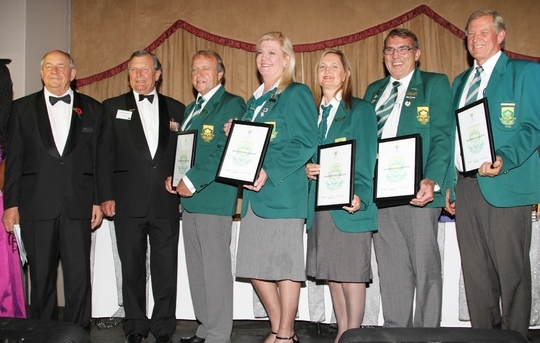 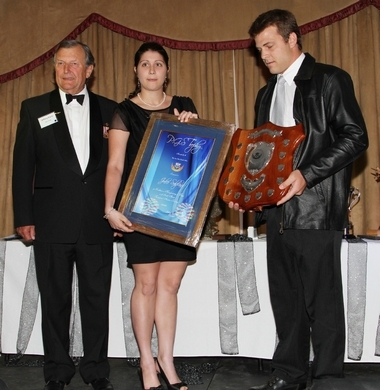 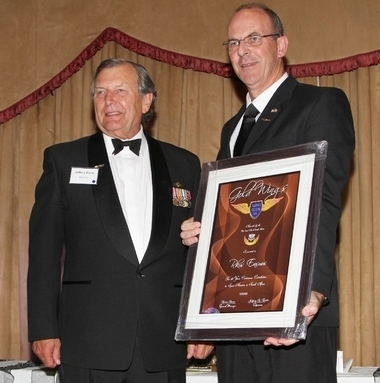 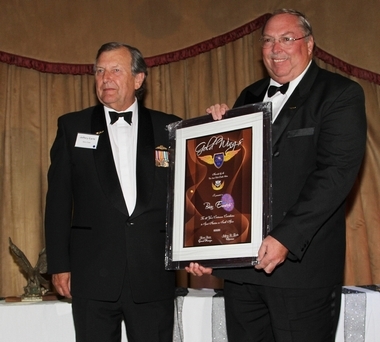 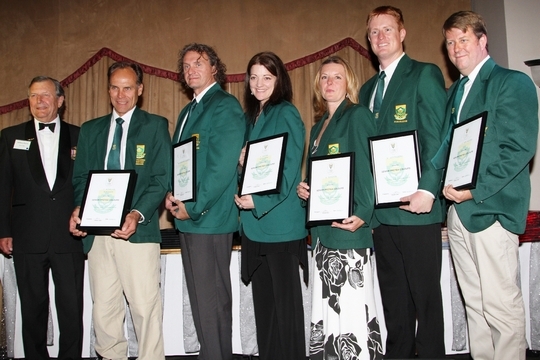 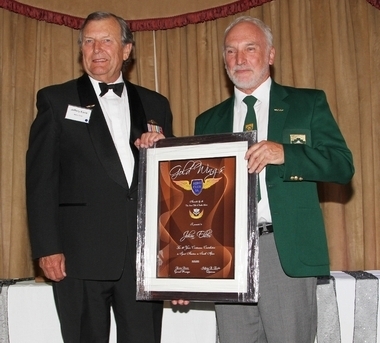 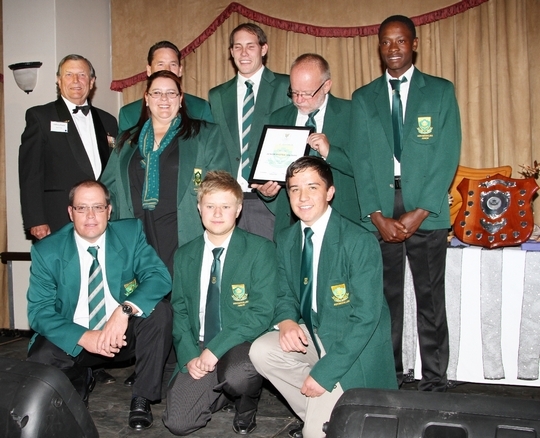 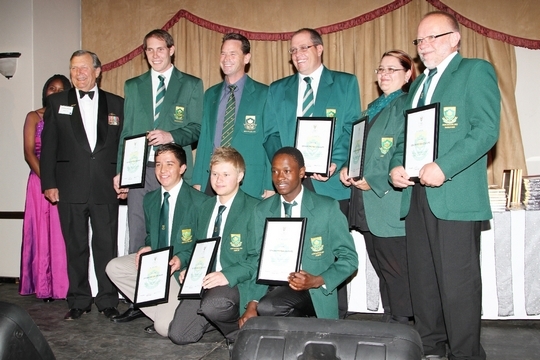 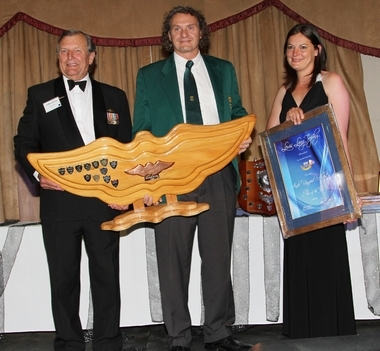 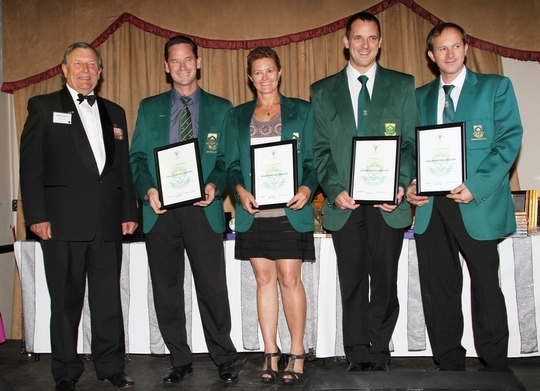 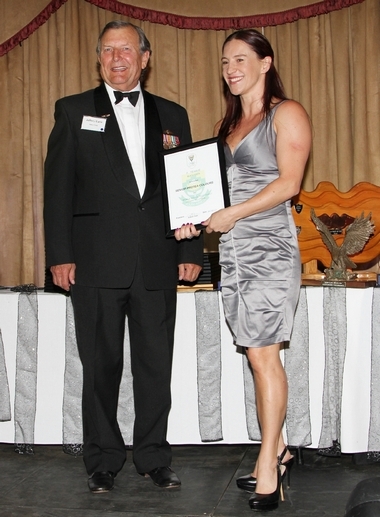 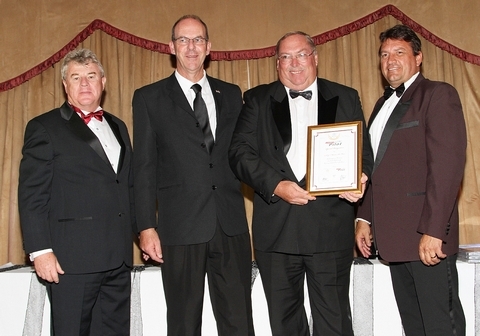 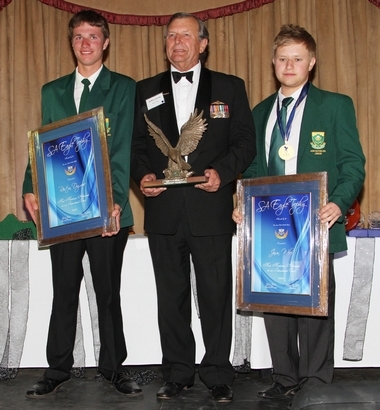 The Annual Aero Club of South Africa Awards 2013 was held at the Wanderers Club on Saturday evening. 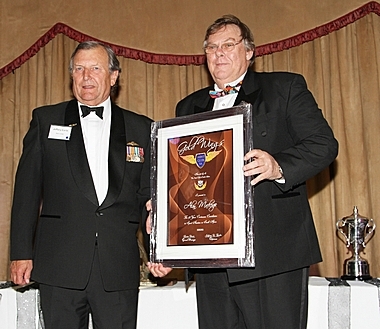 This event is held annually to recognise and celebrate the achievements of aviators in all the various sections of the Aero Club. 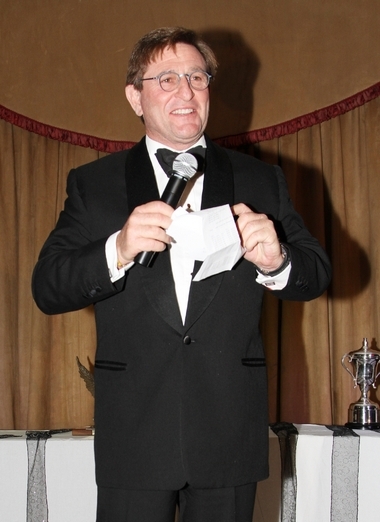 The opening of proceedings was undertaken by the Master of Ceremony Mr Karl Jensen who welcomed and presented the house rules for the evening to the 300 guests. 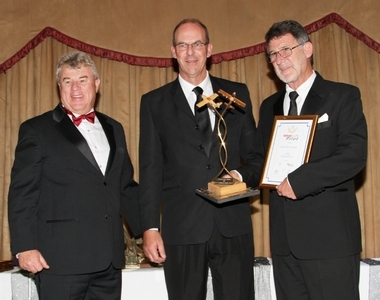 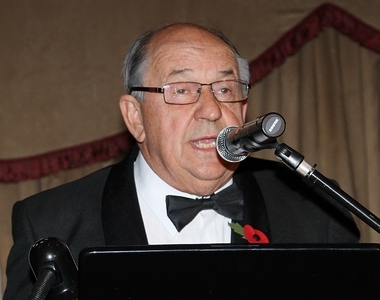 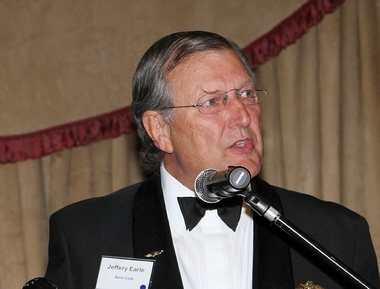 The Chairman of Aero Club Mr Jeff Earle then delivered the chairman's address. 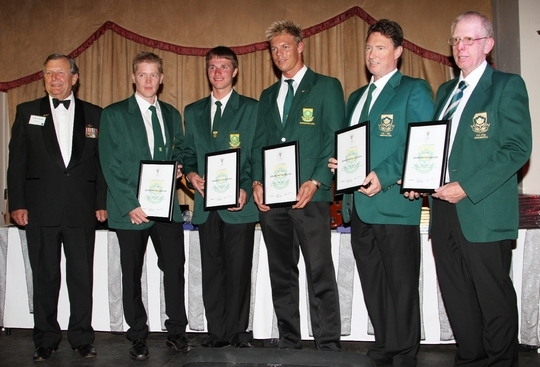 National Colours were then presented in the 17 groups and awards were presented by Karl Jensen and Jeff Earle. 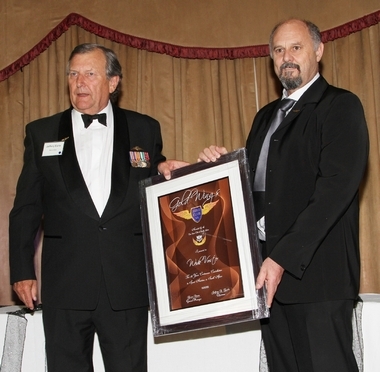 The Guest Speaker for the evening was Mark Moses who relayed his early career in the SAAF which highlighted his landing of a shot down Dakota DC 10 with VIP's aboard, much to the amusement of the guests. 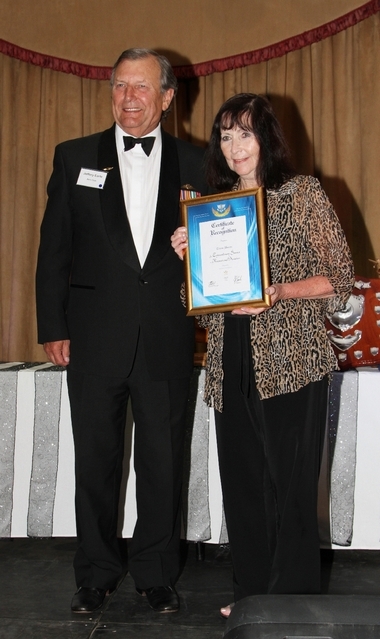 My thanks go to Sandra Strydom AeCSA for hosting Trevor Davids and myself at her Aero Club table for the evening.